Full Spectrum Blogs: So just What Can I invest Into My Superannuation? Superannuation So just what can I invest into with my super? 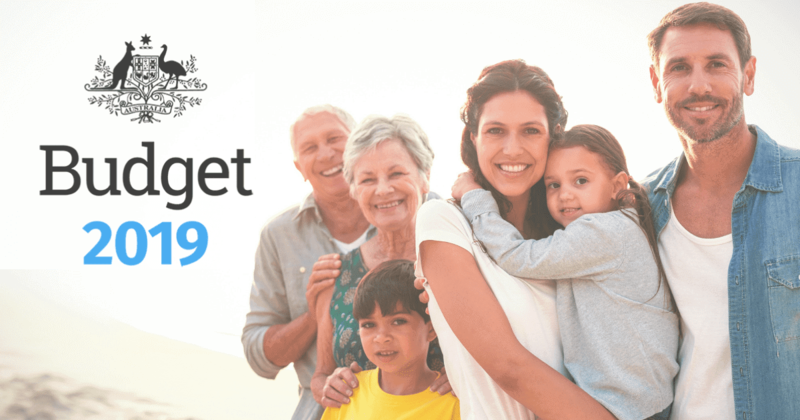 Superannuation – for some, the word evokes a roll of the eyes, for others a little twinge of worry or concern and for a small percentage of us, a bit of a smile. 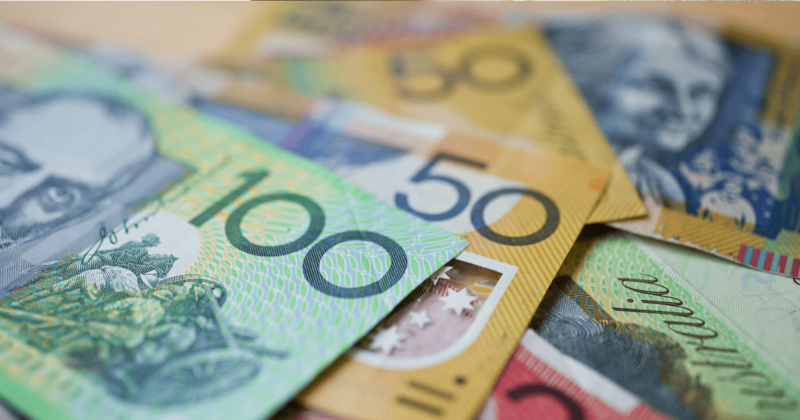 On average, most Australian’s don’t really pay too much attention to their super, and in some regards, it’s easy to understand why that is the case. The money is put in there for you, so you never really see it. It’s managed in a system that’s hard to understand, and if you do finally manage to work it out, the government goes and changes the rules again. Finally, the returns on average don’t ever seem to be that good – so really, why bother? So why do a few people get excited about superannuation? You pay less tax on your savings – you put your money in before paying tax, so it does not attract income tax which can be as high as 47%. It only has a 15% tax going into it, so instantly, you’ve got more money. Invest in anything – You can invest into just about anything you want to, providing it’s an investment for your retirement, and not something for now. That means just about any share, any investment property, any valuable item such as gold, diamonds, wine, art – anywhere in the world. It’s impossible to give a comprehensive list on a single web page because you would have to list just about every investment known. You can’t touch the money until you retire – the younger you are, the worse this seems – however having money for when your’e older is actually a very good thing – a key feature of this is that if you get in trouble, say you start up a business and it goes broke, your super is off limits to your creditors. It’s a safe place to have your money so you’ve always got something there. To summarise, you get to keep more of your money when you save it, you pay less tax on your profits and you can invest it where you would normally invest your money. Also, it’s well protected from nasty surprises. If it’s that good, why doesn’t everyone love it? Quite simply, super is controlled by the large product providers, and their marketing departments are effectively responsible for what most people learn about how super works. Financial education in Australia is quite poor, so most people learn from magazines, TV, newspapers and advertising. As a result, the messages and ideas that are distributed about superannuation are biased towards those that make money out of it. Take control of your superannuation and learn what you can do with it. Embrace it’s advantages and take control of your financial future. Speak to a financial planner at Financial Spectrum to see how one can help you achieve retirement freedom.